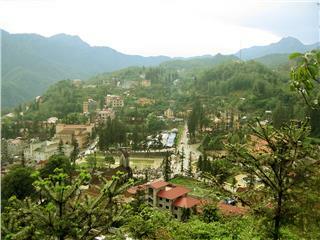 Sapa is a mountainous district, a famous destination of Lao Cai province. 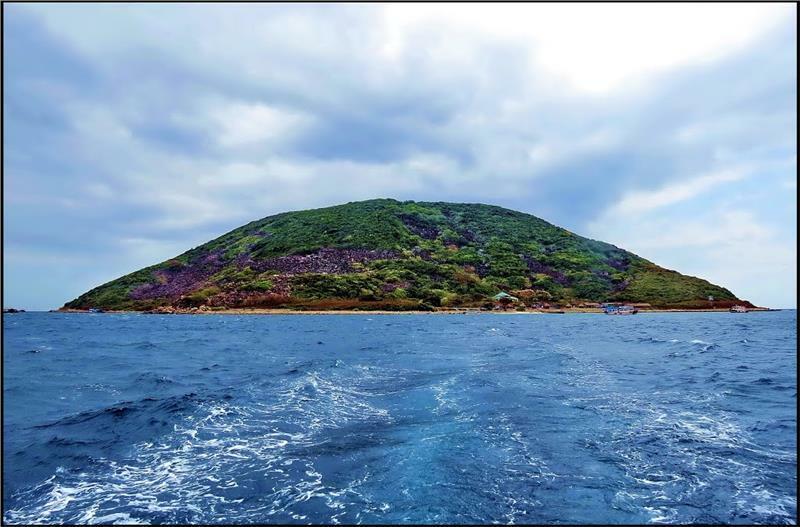 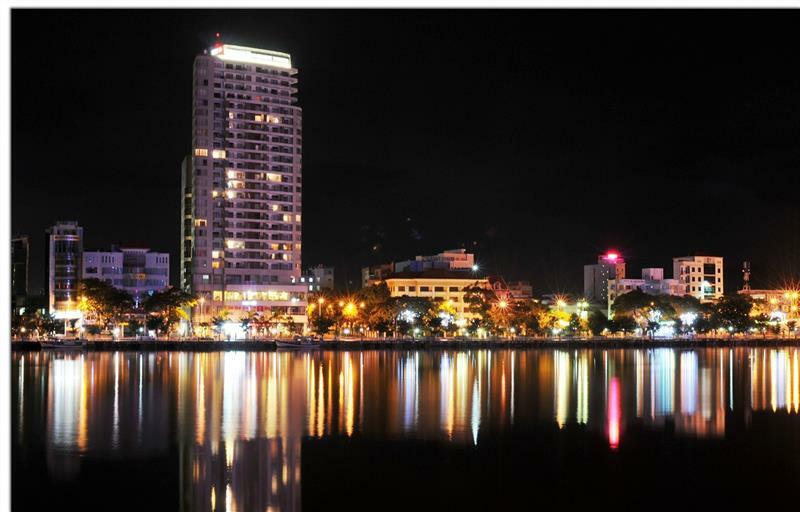 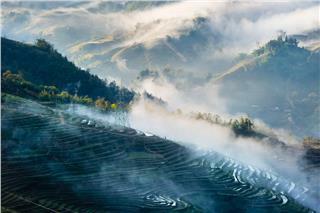 It attracts tourists by the stretching terraced rice fields, majestic mountains and waterfalls, the mysterious love market and unique cuisine. 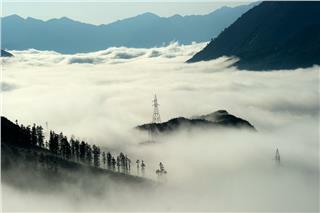 Sapa weather is characterized by the tropical climate. 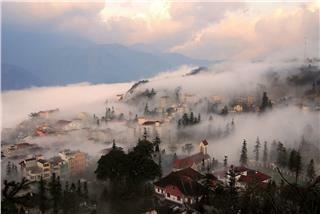 The annual temperature in Sapa is about 15°C. 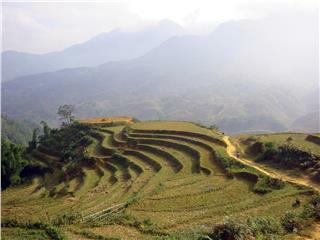 Weather in Sapa is typically portrayed by weather in Northwest Vietnam. 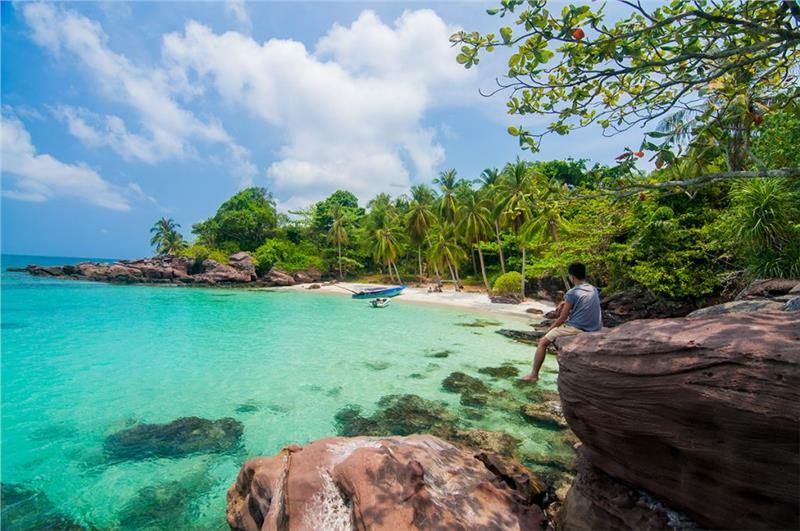 Interestingly, it is always cool all year round. 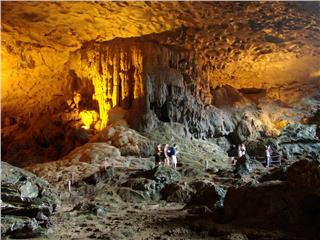 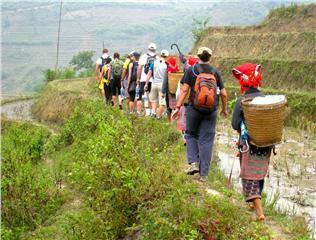 Referring to Sapa, people will think of a gentle and quite district, an ideal tourist destination. 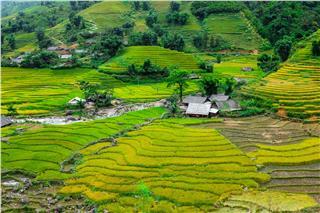 The diverse culture along with the harmony between people and nature creates the strength of Sapa tourism and contributing the development of Sapa economy. 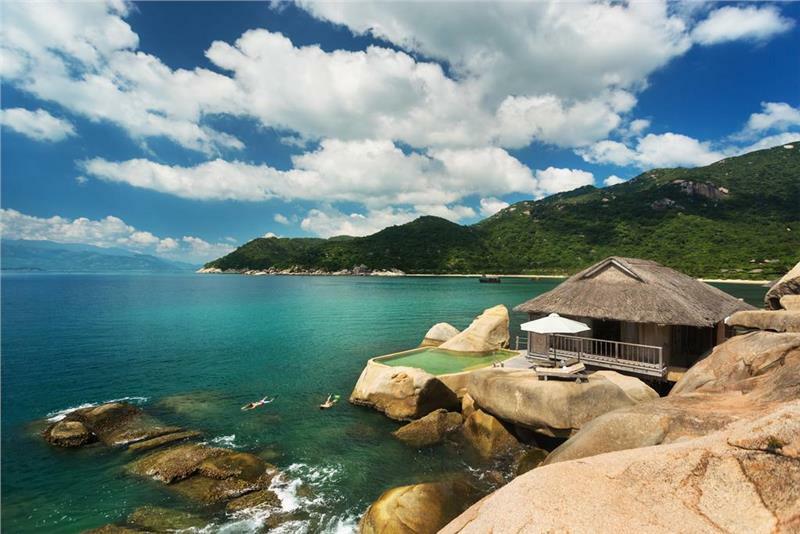 Having picturesque natural landscapes with majestic mountainous areas and green forests, Sapa geography has brought the land the large number of profits thanks to the favorable conditions that it brings for tourism.